Price Reduced! 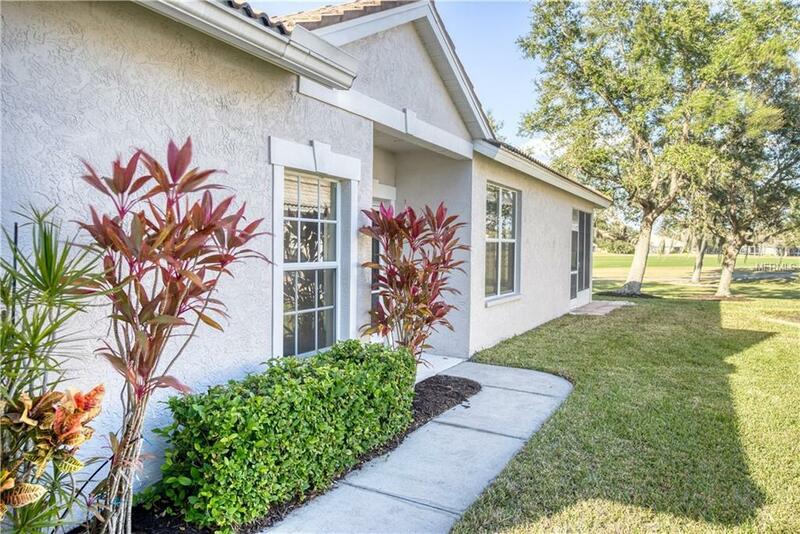 Welcome to this remodeled 2 bedroom 2 bathroom villa at Pelican Point Golf & Country Club. It is situated right on the fairway where you can view golfers hit onto the 14th green from your living room, master bedroom, and lanai. 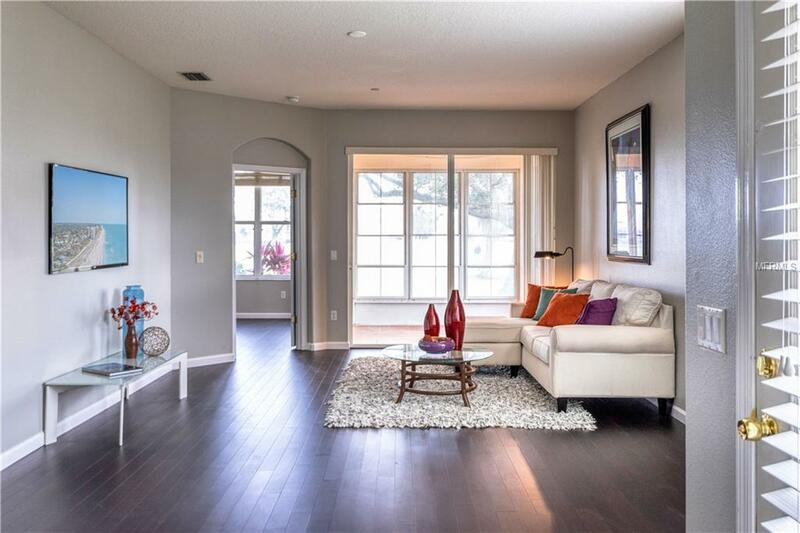 This home features an open split floor plan. The master bedroom not only features stunning views and lanai access, but comes equipped with a full sized bathroom, his and her new granite sinks, plank style tile flooring, walk-in closet, and walk-in shower. The kitchen boasts new granite counter tops, new stainless steel appliances, new tile backsplash, and recessed lighting. Interior of the villa has been freshly painted. New hardwood flooring installed. In addition, there is a guest bedroom, 1 car garage, and laundry room. 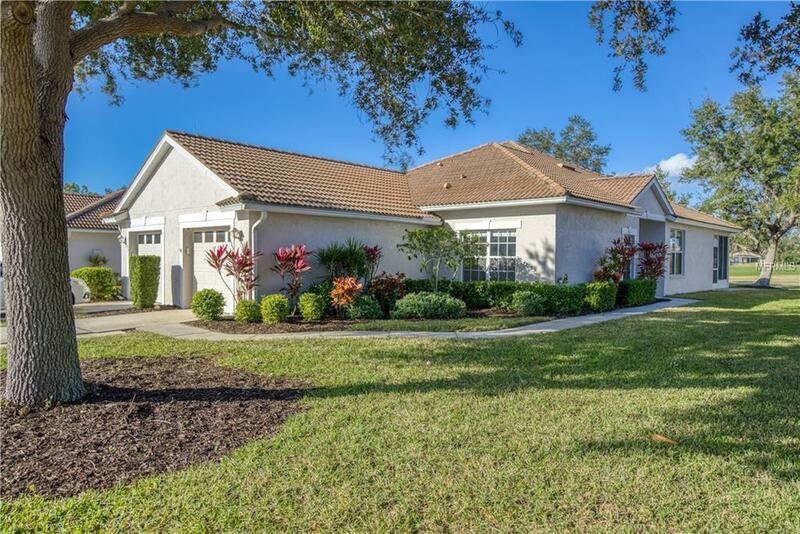 The property is conveniently located only 40 yards from one of the three community pools. 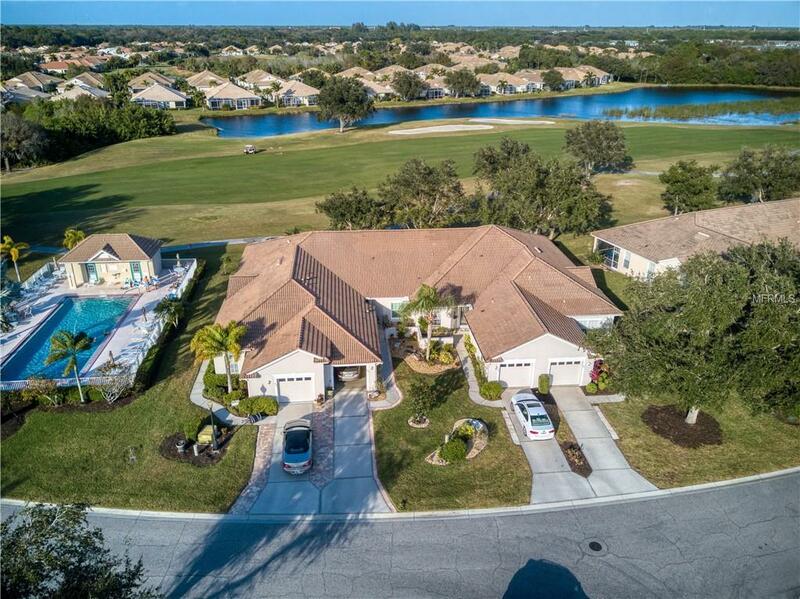 The community itself comes with the Country Club, which offers restaurant dining, fitness center, tennis courts, three community pools, and additional social activities all included with the HOA fee. Golf membership is optional, and grants you access to the 27 hole course, and practice facilities. This home has had only one owner who was in residence only 4 months of each year. Additional Lease Restrictions See Attached Hoa Docs.